Why use solar flood lights? LED flood lights use less power than any other flood light so they are the perfect candidates for solar powered light fixture. Usually the best Solar powered LED flood lights gives off as much light as the halogen equivalent but they do it up to 70 % more efficiently and when you are producing electricity from SUN and using that electricity to light your bulb then efficiency goes a long way. Solar flood lights give you the freedom of mounting them wherever you want not worrying about any electricity cables or weather conditions as majority of these lights are rated for all seasons. This freedom of mounting them anywhere is limited only by the amount of sunlight that place gets during the day but many of those solar flood light fixtures have separate solar cells that can be attached at a distance with a cable so you can put that solar panel on the roof and mount your light anywhere you like. Solar powered light are also good because you don’t need to maintain them as the vast majority of them are now fitted with LED diodes that have more than 50000 hour lifespan that translates into more than 2000 days or almost 6 years of continuous use. With this kind of a bulb lifespan and considering that rechargable battery lifespan is no where near that number the only thing you will need to change is those batteries. But don’t be afraid as almost all commercial solar power flood lights now use standard AA or AAA rechargeable batteries so you will be able to change them for pennies. These solar LED lights give off as much light as regular bulbs by putting together many LED diodes that each have the wattage from 0.5 to 3 Watts and combined they usually give off that bright White LED light that we know from modern street lights and flashlights. So overall if we don’t count the yearly battery changes then these lights need no maintenance and they will run completely free for you as long as there is any sunlight shining on the solar panels and that is the main reason why you should use solar flood lights..
both these options have their advantages and disadvantages but overall the fixed panel models need to be placed directly in the sunlight so there are less options for you and you can’t put them in a constant shade as then they won’t recharge as much and you won’t get a full capacity lighting schedule out of them. From the other side there are those flood light fixtures that have separate solar panels that can be attached at a distance and an electrical cord is there to transport all the electricity from the panel to the batteries. With the second option you can put your light almost anywhere as long as their solar panel is in the sunlight and with wires up to 5 meters long I doubt that you can find a place where you don’t get any sunlight. So it seems that separate solar panel floodlights are far better than the fixed ones but you need to remember that with more parts there are more thing that can go wrong and overall the fixtures with separate solar panels get broken more often by accidents like broken wires or smashed panels. 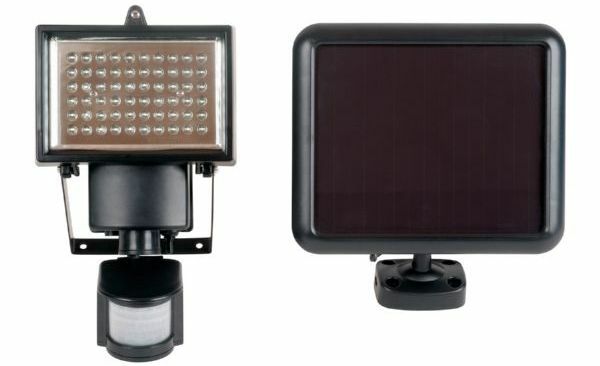 Now you know what are the two types of solar powered flood lights and you can choose what best suits your needs, but you should know some more usage factors of these lights. The thing is that these light usually don’t shine all night and most of them are motion activated so they will have a sensor that detects movement and then the light turns on. This is great because you can save the charge for times when you really need those lights and not use them all the time as it is with the solar Spotlights. These fixtures also have a daylight sensor that turns off the motion capture sensor when the surrounding light level increases to a certain point. Most of the solar floodlights have switches that let you regulate the interval how long will the light stay so you can adjust the timing to receive the amount of light you need and save energy while no motion is captured. – You can use them as a security lights for your house. – They can be used as a backyard light when you are walking outside your house. – Staircase lighting if you can put the solar panel outside the house. – As a way to scare birds and other animals that can ruin a garden. – If a particular solar floodlight has a switch that lets it shine while the battery is drained then they can also be used as a way to decorate plants, monuments, illuminate your house or a sign or any other object that is valuable to you. – Anywhere outside where you can’t put an electricity line as a security or main light source. 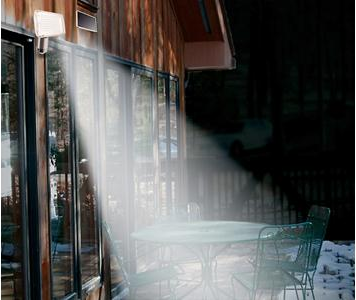 Where not to use solar flood lights? As you can see the usage for these lights is quite diverse but there are places where it is not advised to use them. – These are typically places where there is rainfall more than half of the year as that much humidity can damage almost any electrical appliance. – It is also not advisable to use them too high from the ground as their light clearance is not far so higher than 3 to 4 meters they will not provide sufficient lighting. 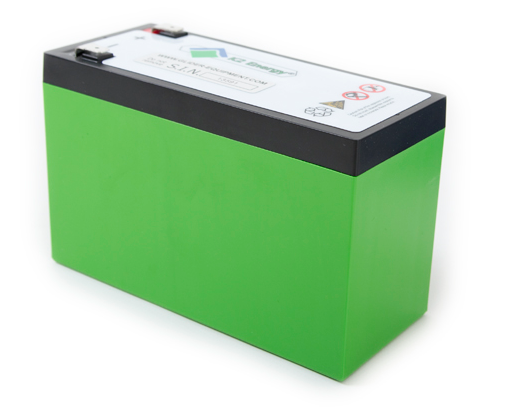 – The separate solar cell need light to recharge the batteries so don’t place it where there is almost no light throughout the day. – You also should not use solar powered LED flood lights if the lighting is crucial as you can’t predict how much charge will be made in the day as not all days are 100 % sunny. – It is also not advisable to use them as a primary light source as the charge is more intended to be used for intervals when the motion detector in activated. – Also don’t put the light where there is too much movement of house animals or trees as they can trigger the motion sensor and the battery can discharge really quickly. 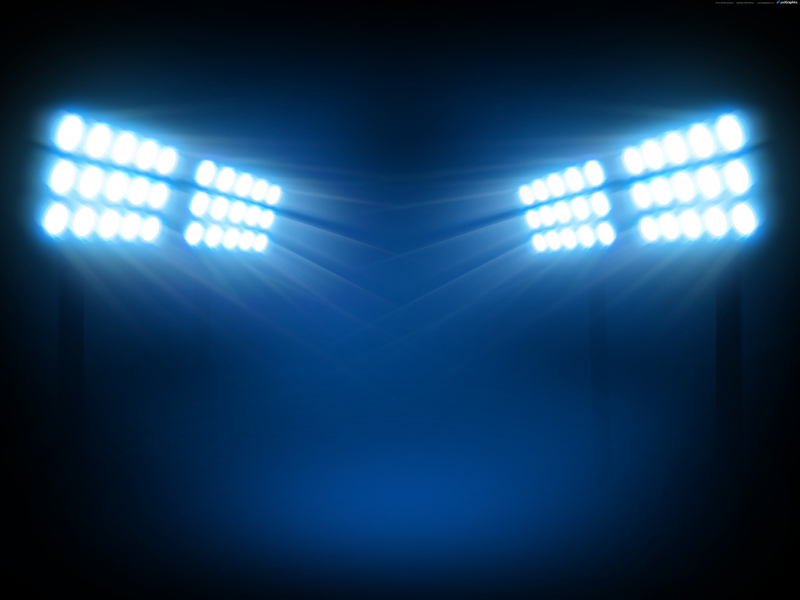 Where solar floodlights are better than regular flood lights? After seeing where to put these artificial solar lights and where it is not advised to use them you can see the advantages and disadvantages but many of you may still have the question of why use Solar Flood light over the regular ones. I partially answered this question in the first paragraph where I told that electricity wires can be very hard to maintain in remote areas but I did not highlight enough the thing that these light are free to run forever! You won’t need to pay electricity bills for you floodlight ever again because they are 100% solar powered and Sunlight is free! The fact that they have no additional costs of operations means that the initial payment investment can be returned in a short period of time and when the light has recovered your investment the light that will be produced for the rest of the bulbs lifetime will be completely FREE and it is also a very clean energy as no coal or any other carbon based fuel needs to be burned to light your backyard or any other place where you put your Solar FloodLight! 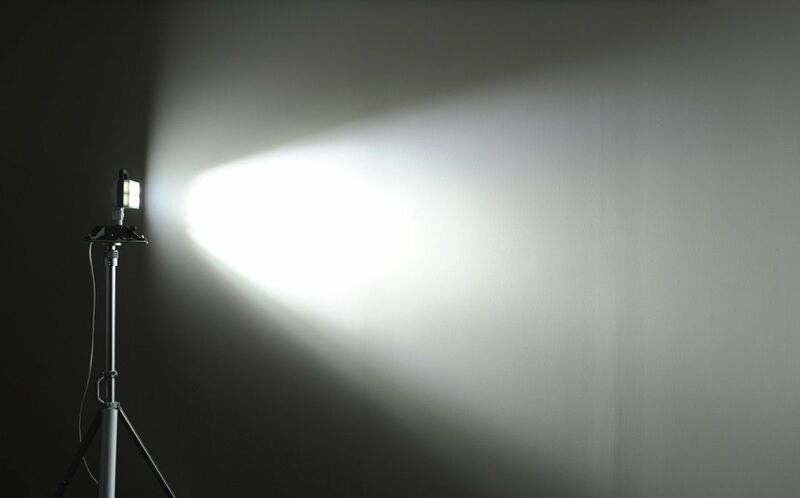 What are LED Solar Flood Lights?